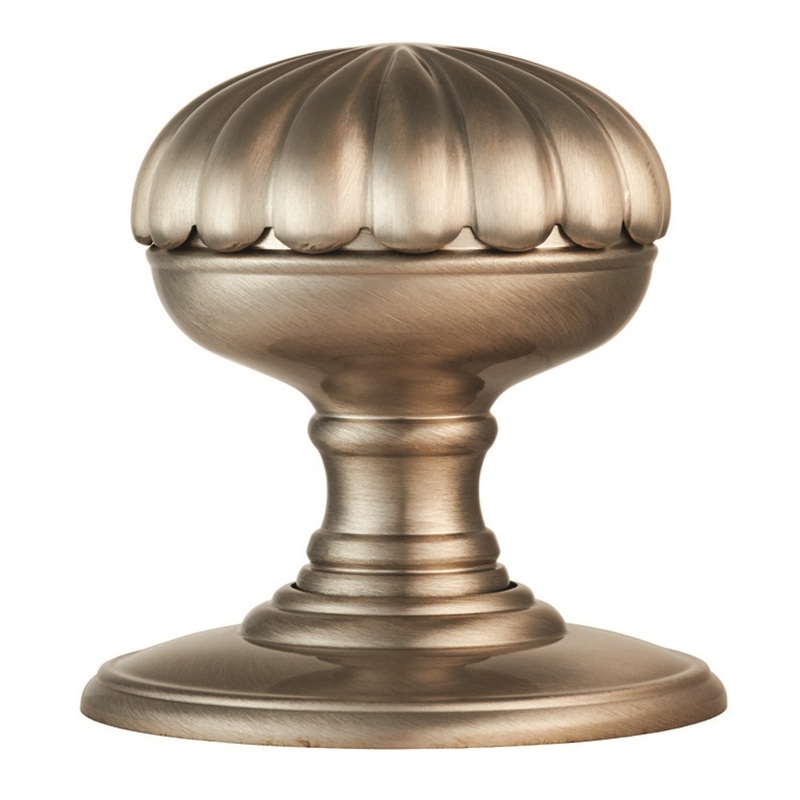 Functional and attractive the knob features a flower design, with each petal carefully crafted to show smooth, round edges that are comfortable to grip. When the knob is fitted to the door the flower design can be seen clearly as it is the part of the knob which is grasped to open the door. The knob is mounted on a concealed fix rose thus no fixings are visible. Comes with a 10 year mechanical guarantee and is Fire door rated. Available in different finishes.